This book discusses the maximal power and capacity of the three major biochemical pathways -- aerobic (oxygen consumption), anaerobic lactic (muscle lactate accumulation in absence of oxygen consumption), and anaerobic alactic (phosphocreatine hydrolysis) metabolism - as well as the factors that limit them. 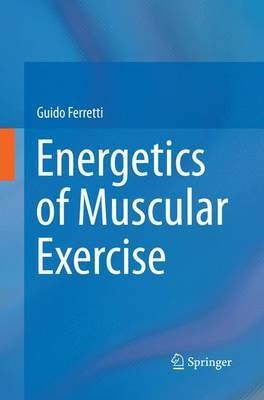 It also discusses the metabolic and cardio-pulmonary mechanisms of the dynamic response to exercise. The way and extent to which the power and capacity of the three major energy metabolisms are affected under a number of different conditions, such as training, hypoxia and microgravity, are also described.